A list of the current seedings has been sent to all club instructors. Full results from the recent UK ITF™ Welsh Championships. 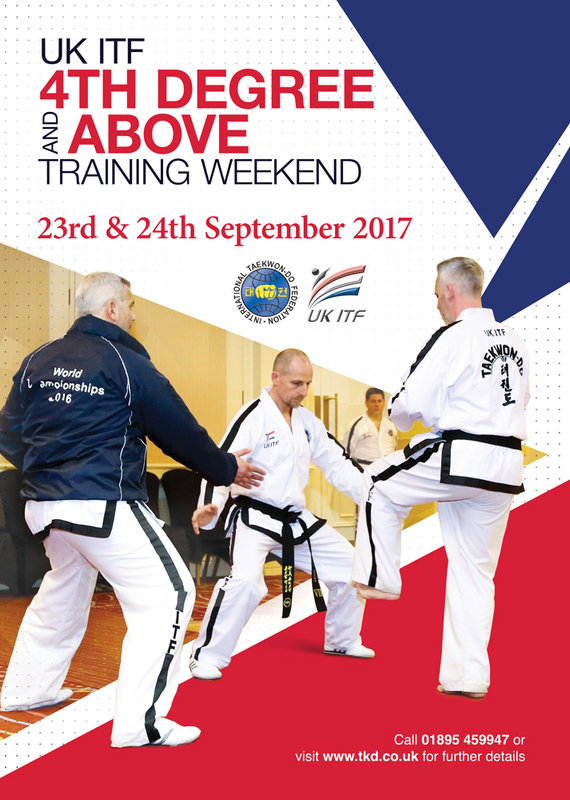 A UK ITF Instructors Meeting has been convened for Saturday 18th June. The ITF Promotions Committee is pleased to confirm the promotion of Master Mark Skyrme from the United Kingdom to VII Degree.